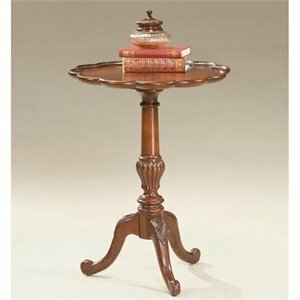 End tables (also known as side tables) are exactly what is called for when you need a table next to a sofa or armchair. 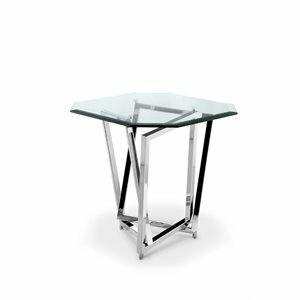 They offer a place to set a glass, remote or table lamp. 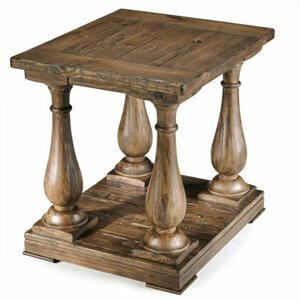 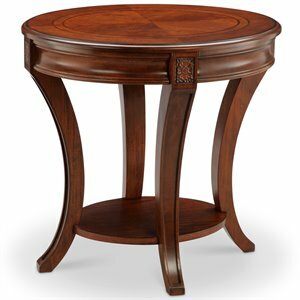 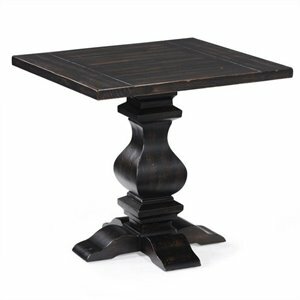 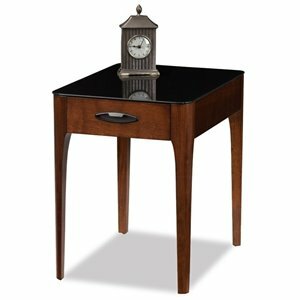 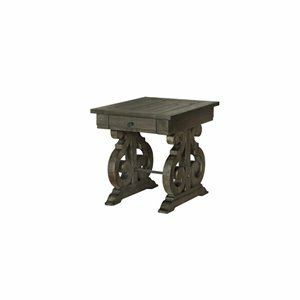 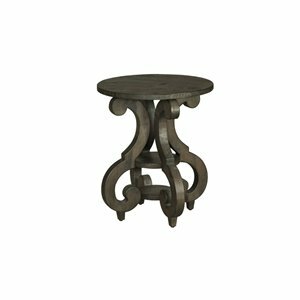 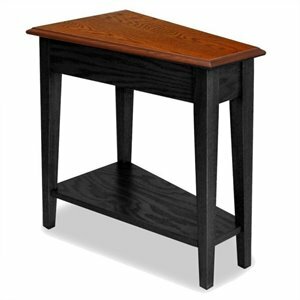 There is bound to be the right table at the right price in our large end tables collection. 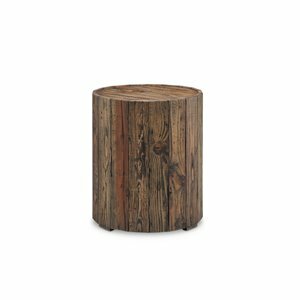 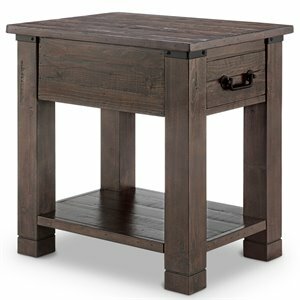 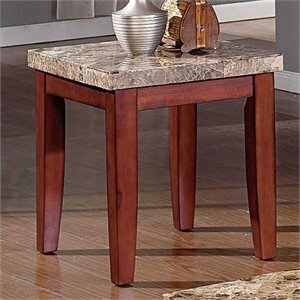 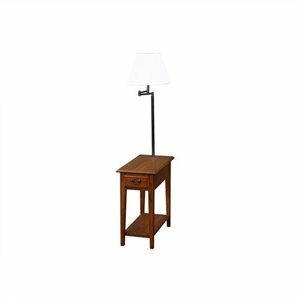 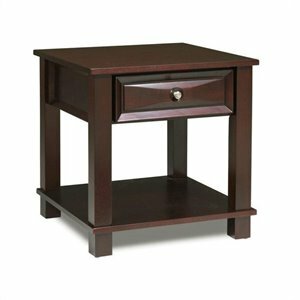 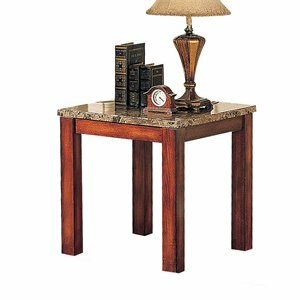 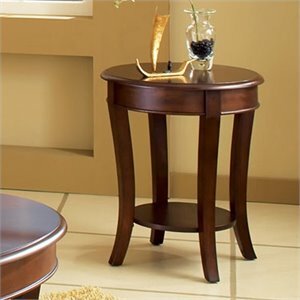 End tables are available in a wide variety of wood finishes. 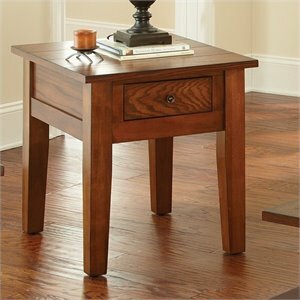 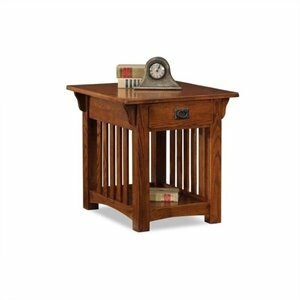 Oak end tables offer a classic look, whether you go modern or traditional. 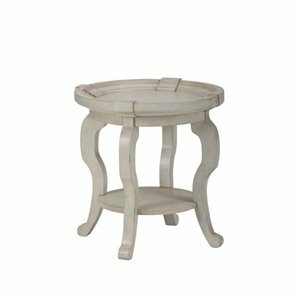 White is always popular while black end tables are a great neutral piece that is easy to incorporate to your existing décor. 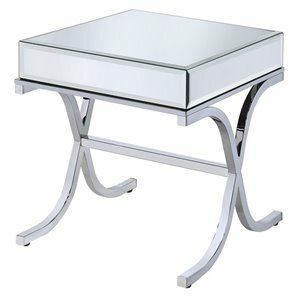 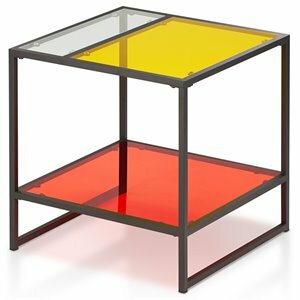 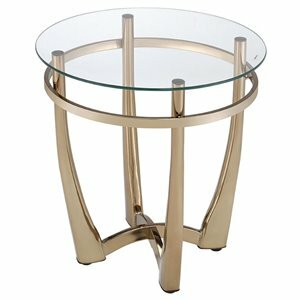 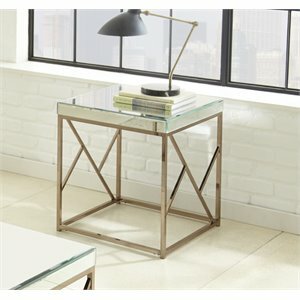 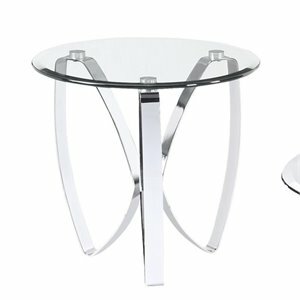 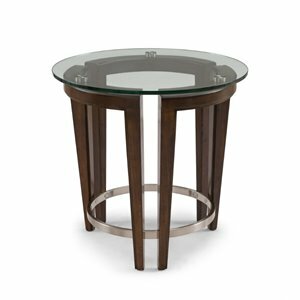 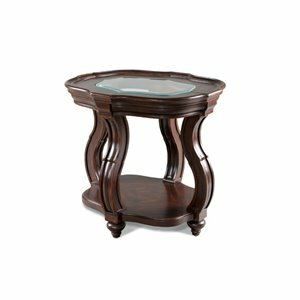 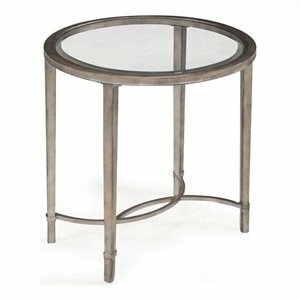 Glass end tables are perfect for small spaces because they create a airy look. 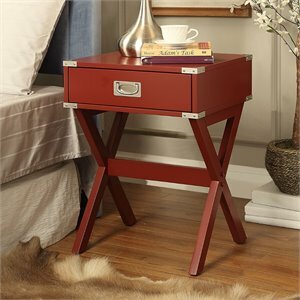 Storage end tables also feature handy storage space. 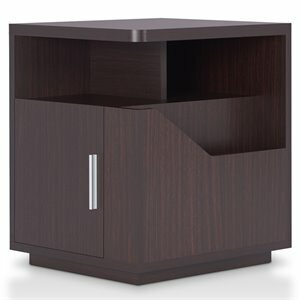 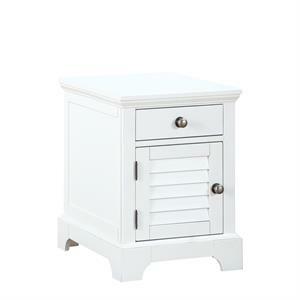 Choose end tables with shelves, closed cabinet doors, drawers or a combination. 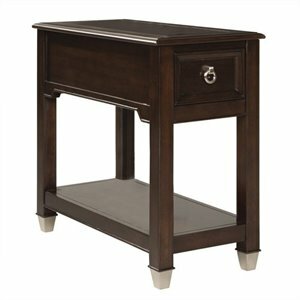 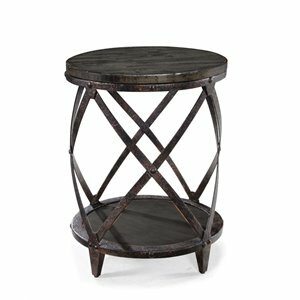 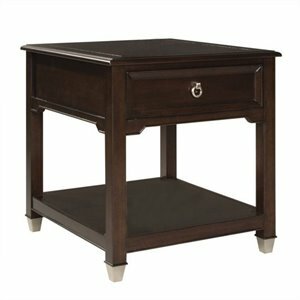 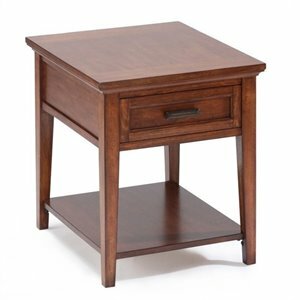 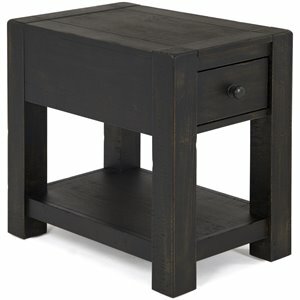 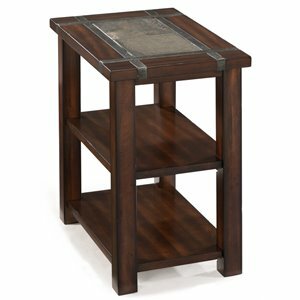 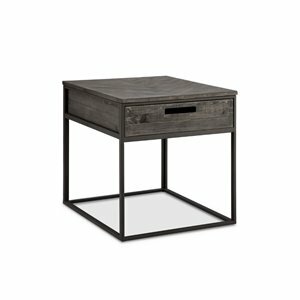 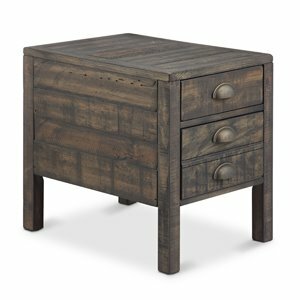 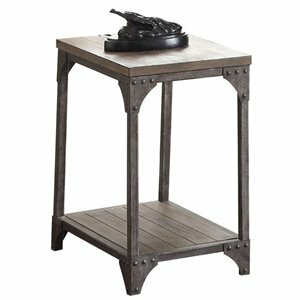 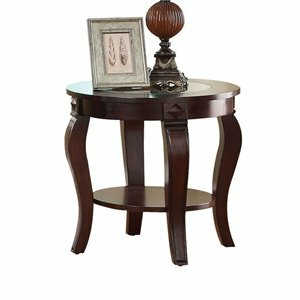 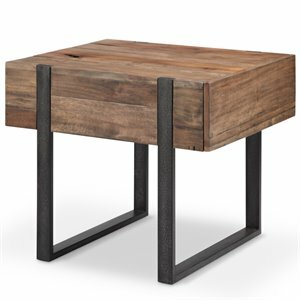 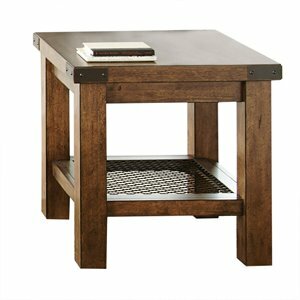 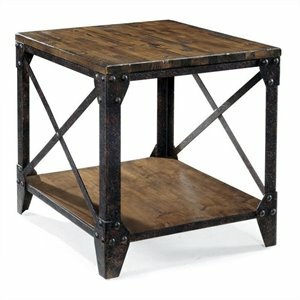 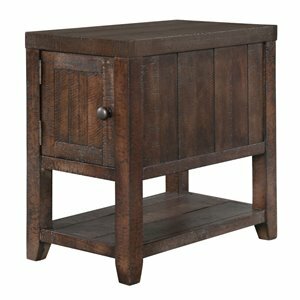 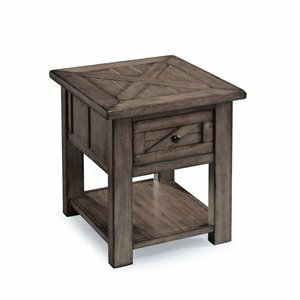 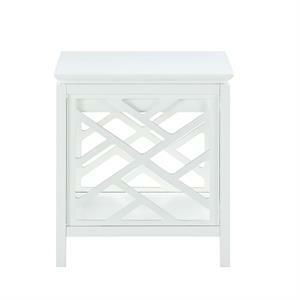 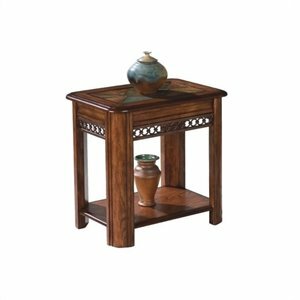 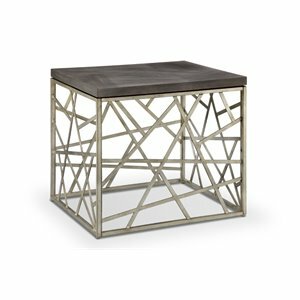 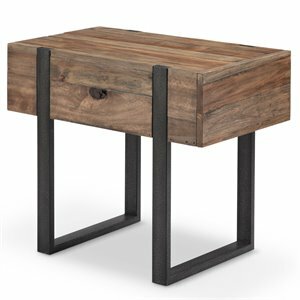 Nesting end tables are perfect for small spaces. 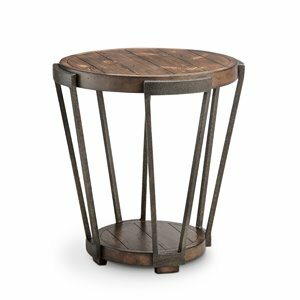 Just pull them out when you have extra guests. 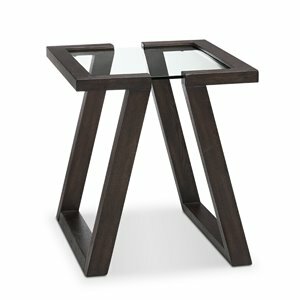 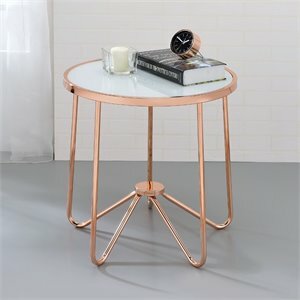 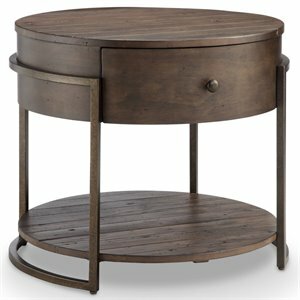 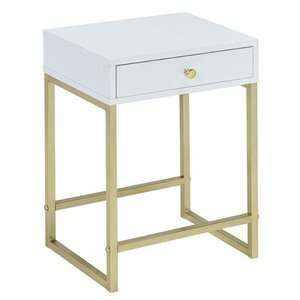 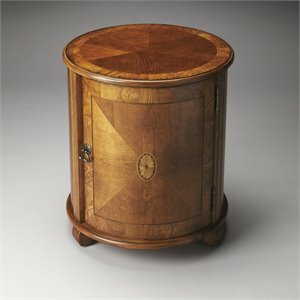 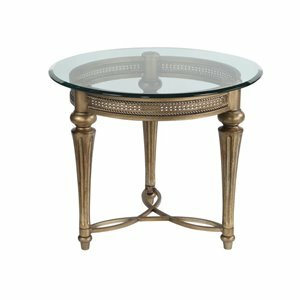 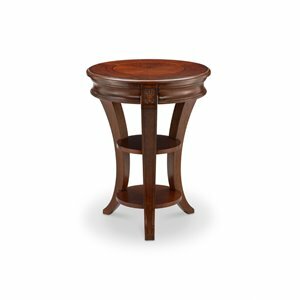 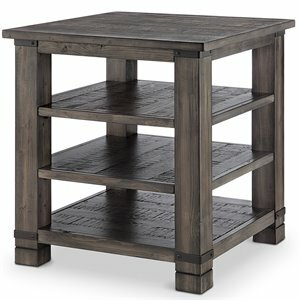 End tables aren't quite what you are after? 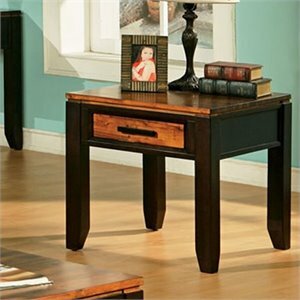 See coffee tables or all living room furniture for more options.